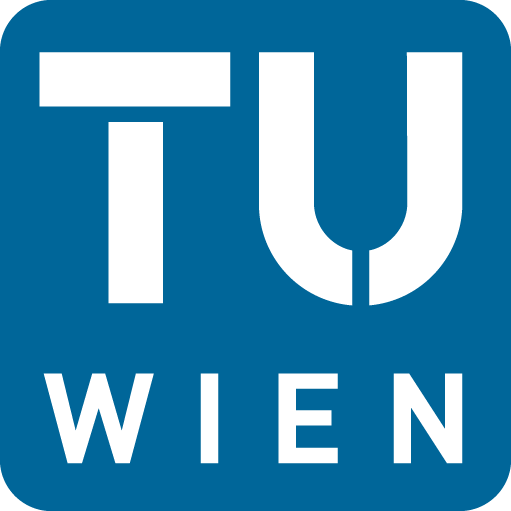 Your personal details: name, contact information, institution and current level of studies, as well as thesis topic and supervisor if applicable. A short statement of motivation for attending the workshop, and the reason why you need a grant. A letter from your supervisor/program director confirming that you are a full time student and that your workshop participation cannot be financed by other means. Please include other relevant information such as accepted papers, or whether you have been accepted as a volunteer for the days of DL 2014. We will acknoweldge the receipt of your application within 3 working days. 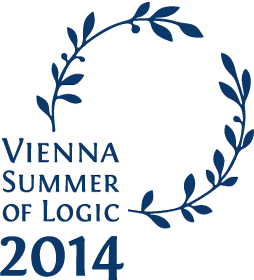 By becoming a volunteer for the Vienna Summer of Logic 2014, you can attend not only DL, but also many other collocated events, such as KR and FLoC. Volunteers do not need to pay a registration fee. Hence, if you also have a student grant, you can save the registration money and use it to extend your accommodation. Note that for volunteers, attendance to e.g., social events is limited. See the call for volunteers for more on the perks and duties of volunteers. The call and application form can be found here. Don't miss this opportunity to be a part of the biggest event in the history of Logic!